It is our desire for every person to become a fully devoted follower of Jesus Christ. We believe this happens best in biblical community in which people are learning the Bible, sharing the good news of Jesus Christ, ministering to each other, and serving together. At Bethel, we call these small groups, Life Group. At Bethel, Life Groups can meet on campus or off campus in a home or business, and on any day of the week. 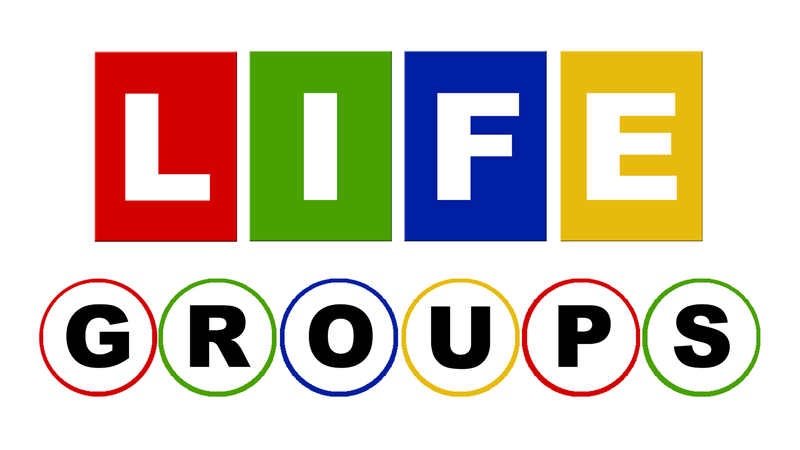 Life Groups are organized according to life-stage, community, age, gender, or just convenient meeting times. Life Group allows you to connect with people in a similar season of life as you seek to live a lifestyle that looks more and more like Jesus. We invite you to join us each Sunday morning at 9:00 AM. You are welcome to visit a Life Group to see if it is a fit. Drop-ins are welcome at on-campus groups. The best way to visit an off-campus group is to contact the leader in advance to confirm the time and place. If you need any help finding a Life Group, please contact us. We would love to partner with you in finding a Life Group that fits you. We look forward to connecting with you in a Life Group!